The finest of pure origin Ceylon tea, packed and shipped garden-fresh. An eclectic collection of rare, fine teas from around the world, celebrating the variety, individuality and spectrum of taste and aroma that only teamakers know and relish. Dilmah tea is produced by a family of tea growers who care for tea from the nursery to the cup. Strengthened by the pillars of Quality, Tradition, Our Customer, Ethics, Integrity and Sustainability. These teas are the essence of the artisanal tea maker’s skill and crafted specially for the drinker who believes in real tea. The result is a matchless experience. "Not sure which Tea you would like to try? We’ll help you decide!" What time of day would you like your tea? What would you like to have your tea with? 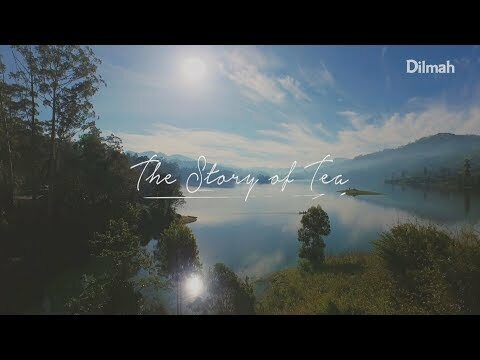 Dilmah is not just another brand of tea. 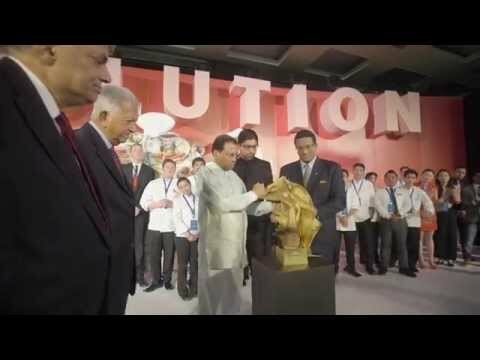 Dilmah is unique; a brand that is founded on a passionate commitment to quality and authenticity in tea, it is also a part of a philosophy that goes beyond commerce in seeing business as a matter of human service. Dilmah Founder Merrill J. Fernando established the MJF Charitable Foundation, fulfilling a lifelong dream, of helping his plantation sector workers enjoy a better quality of life. Now the Foundation has grown to include over 150 projects across Sri Lanka, touching thousands of lives and fulfilling its pledge to make business a matter of human service. Established in 2007 as part of Dilmah's core commitment to sustainability, Dilmah Conservation works with a number of credible partners to implement a work programme that ensures the delicate balance between community empowerment and conservation. 8 years, 710 contestants, 14 countries - The Dilmah Real High Tea Challenge. Tea Time is changed forever. I have dedicated my life to bring to the consumer the experience of real tea, made in the traditional fashion with leaf from genuine origins, by master craftsmen who handle the tea with the love and care it merits. The Tea Maker’s Reserve is the delightful outcome of that selective process, providing the discerning consumer with a fascinating range of the best tea from the country which makes the finest tea in the world. Just a quick word to say that I've been drinking Dilmah for close to 30 years now - and I just love it. It's the only tea that I ever buy. Keep up the great work and the great tasting tea! We love Dilmah teas and are additionally impressed by the level of service when ordering all the way from Scandinavia. Well done Dilmah! It’s your body’s way of letting you know it needs a healthy energy boost. We live in era where we can choose from an array of flavourful aromatic types of teas. According to the medical transcripts of Hua Tuo, an ancient physician who states that tea was first used as medicinal purposes, which made from Camellia sinensis. Dilmah opens Rs. 1.3 billion MJF Centre to help eastern Sri Lankans, the most ambitious combined humanitarian and environmental project that Dilmah have ever undertaken.